Video and Learning technologies to help you innovate your business. 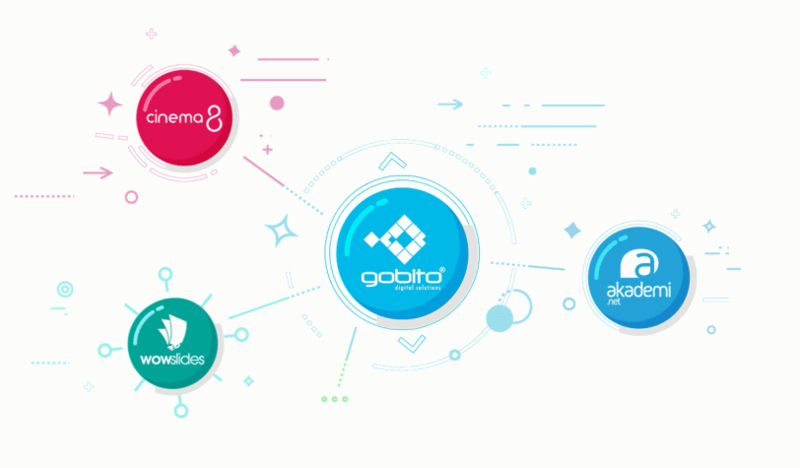 Gobito Provides Value added digital experience in interactive video, 360° Video, Video AI, presentation and learning technologies. Easily create video portals for your business. Expertly produced video content with Cinema8 Creative Studio. 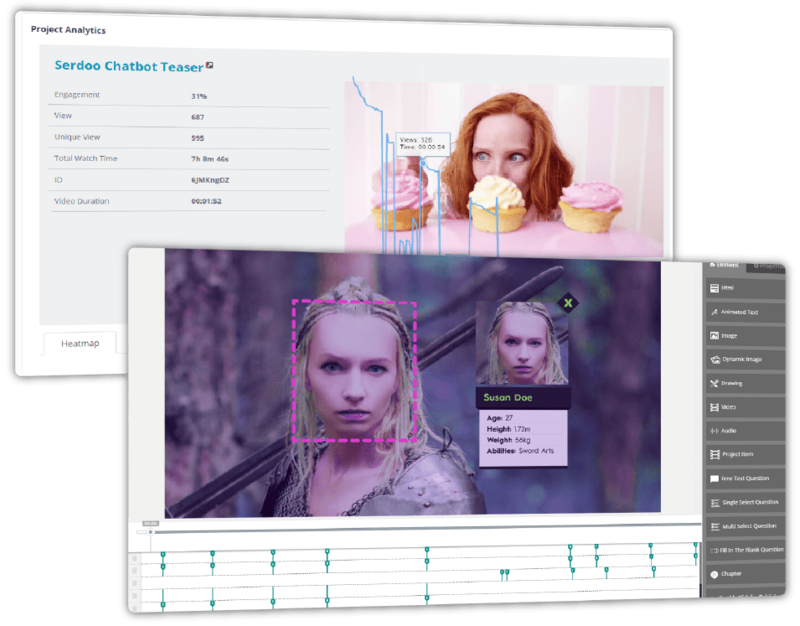 Go beyond the video with video content analysis, interactive live and shoppable video solutions. Customizable learning solutions to meet the special and peerless needs of your business. Creating stunning, professional presentations according to your needs. For even better digital experience! Use your videos for, e-learning, marketing or an interpretive video than share with the world. And, analyses your audience viewership and interaction patterns. 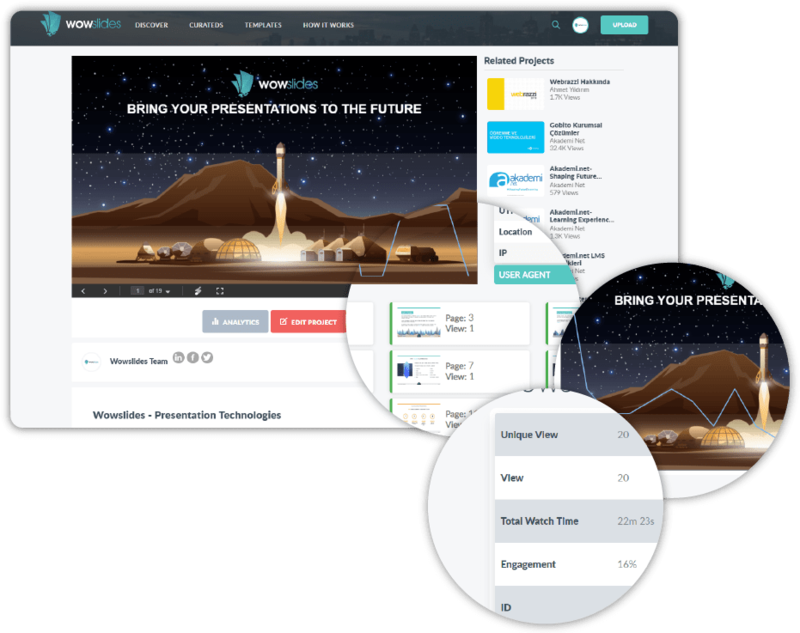 Wowslides is an online free PowerPoint converter and slide sharing platform. 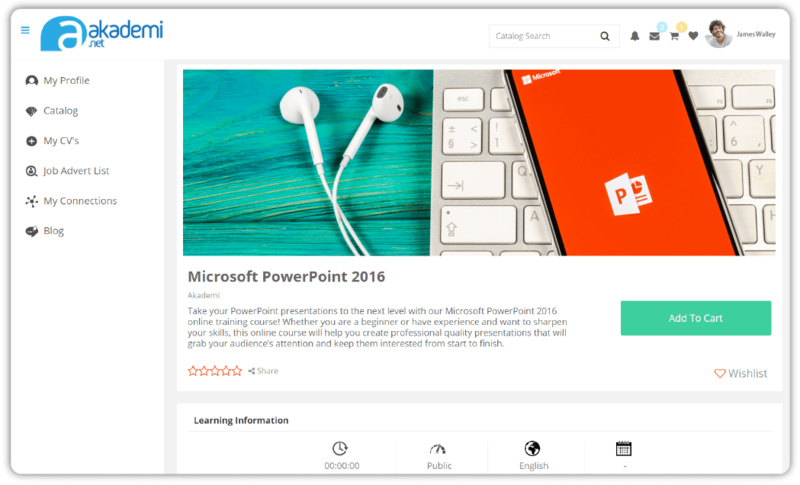 It allows you to easily convert your PowerPoint presentation to web content with all the features such as animations, transition effects, triggers, embedded video and audio, tables, shapes, hyperlinks, buttons, smart art objects, text formatting, and effects etc. Akademi.net is a next-gen user-friendly learning management system designed for both individual and enterprise use to meet your educational and learning needs which delivers total digital learning experience.